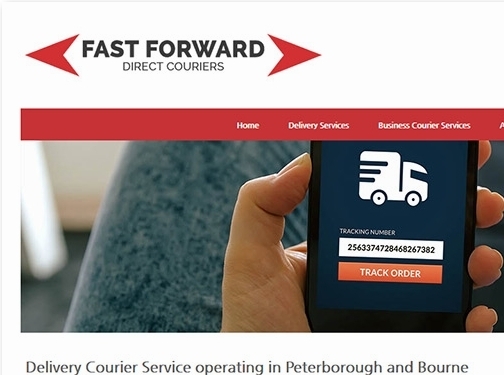 Here at Fast Forward Direct Couriers, we have over 21 years of experience in courier delivery. We are fully insured and have a parcel depot open for customers, in case they missed their delivery. Based in Bourne, we serve customers in the Peterborough region and throughout the United Kingdom. UK (Bourne, Lincolnshire) based business - with over 21 years' experience - providing courier services. Website includes details of services provided, full contact details.